Australians love the Mazda3, so much so that they made it the 4th best-selling car in Australia during 2017. It’s easy to see why – it’s sporty and responsive to drive, stylish and there is a lot to love about a Mazda3. Combine these features with an affordable price tag and you have a very attractive offer in Mazda3. If you’re considering buying a Mazda3 there are many options available. In regards to aesthetics, you can choose colours such as Soul Red Crystal, Machine Grey, Sonic Silver, Eternal Blue, Titanium Flash, Snowflake White Pearl, Jet Black and Deep Crystal Blue. To help you choose, we’ve outlined all the different models so you can come away from the dealer with the perfect Mazda3 for you. Mazda3 is an absolute pleasure to drive thanks to its smooth ride and confident handling. Power is delivered by a responsive SKYACTIV-G petrol engine in 2 or 2.5 liters. Whether you chose automatic or manual, you’ll find driving quiet and efficient. SKYACTIVE technology also plays a role in fuel efficiency squeezing more power for less juice. 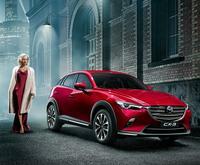 Like all Mazda the Mazda3 is stylish incorporating Mazda’s signature KODO – Soul of Motion aesthetic. Sleek lines and bold curves work together to form a sophisticated presence on the road. Combine all this with a 5 Star ANCAP safety rating and Mazda3 presents an impressive package. The Mazda3 comes in a range of different models that all have different features. At the end of the day choosing what models suits you comes down to your budget and what you want in your Mazda3. All models are available in hatch and sedan. Features: Reversing Camera. MZD Connect and Smart City Brake Support (Forward). Adaptive Front-Lighting System, Active Driving Display, Premium Bose Audio. 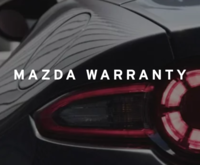 Mazda Radar Cruise Control, Adaptive LED Headlights, Sunroof. 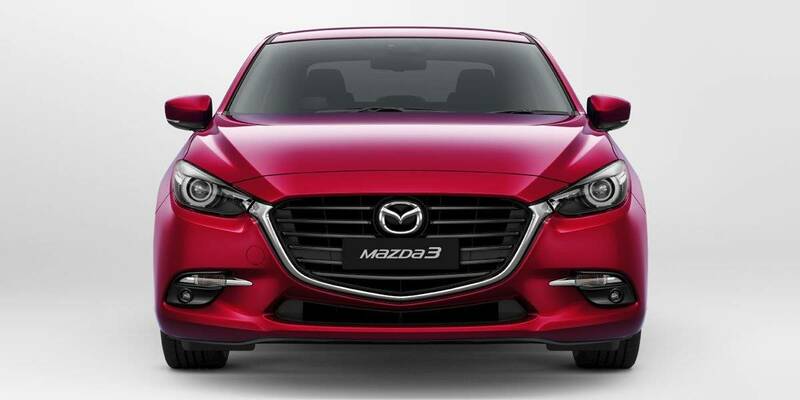 Mazda3 is available in both hatch and sedan, with both styles offering different benefits. If you’re basing your choice on looks alone you may have already made your mind up. Yet there are a few practical difference between the two. The sedan is slightly bigger than the hatch back. This extra room provides more floor space and a larger boot. But the boot of the hatchback has the benefit of being able to fold the rear seats flat creating a much larger boot space. Another benefit of the smaller hatch is it’s more suited to inner city driving, the smaller size can make all the difference when you’re trying to squeeze into a tight car park downtown. 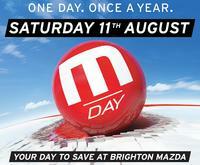 If you’re interested in taking one for a test drive contact Brighton Mazda today.